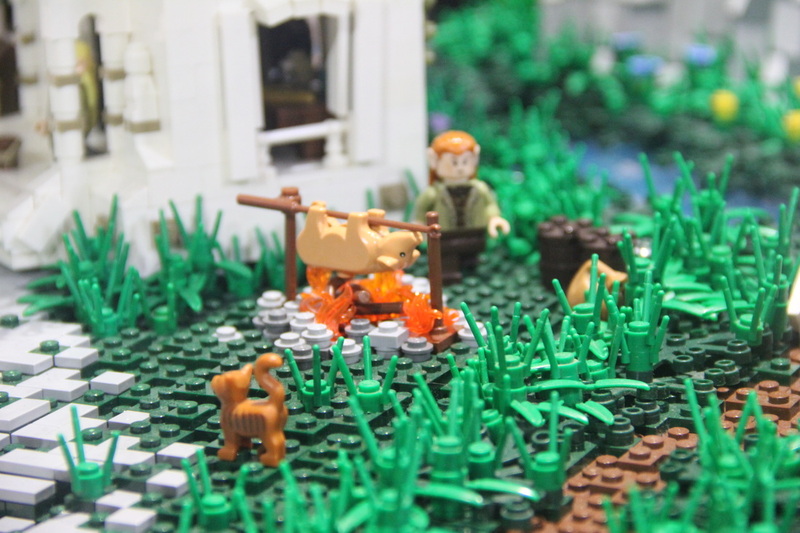 It’s not too late to get your tickets to Bricktober Perth! 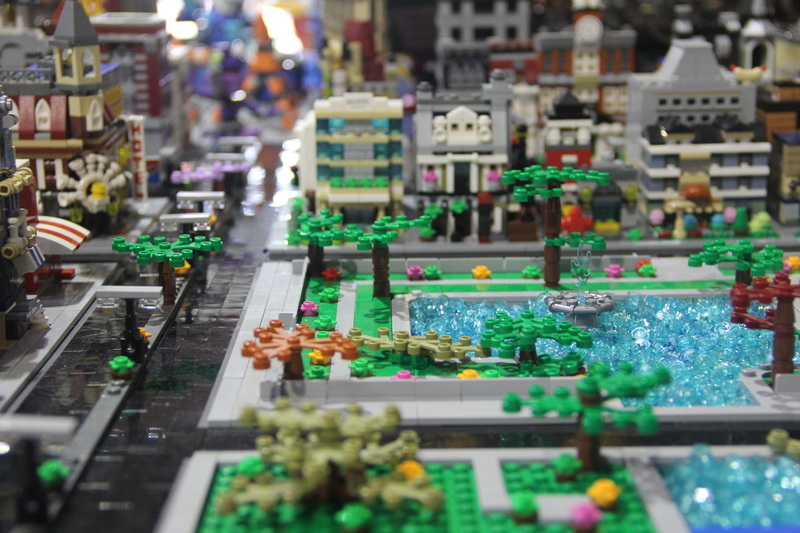 Bricktober Perth is on again this weekend at the Cannington Exhibition Centre, and I’ve just spent a brilliant day at the show. It’s a great day out for the whole family, and it’s still on again tomorrow! 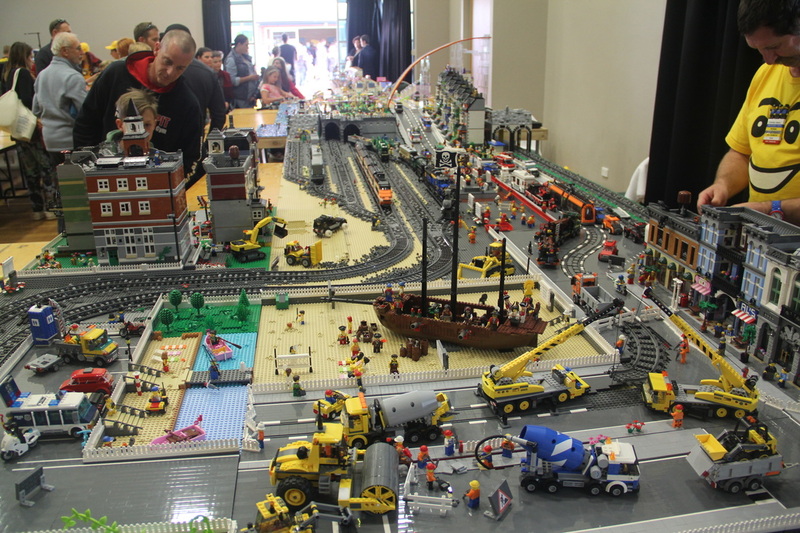 There’s heaps of incredible displays to look at, interactive sections where you can drive a train or control a Technic vehicle, build competitions, a brick pit, and more! More photos and a full review will be available next week, but for now, get your tickets and come and say hi!